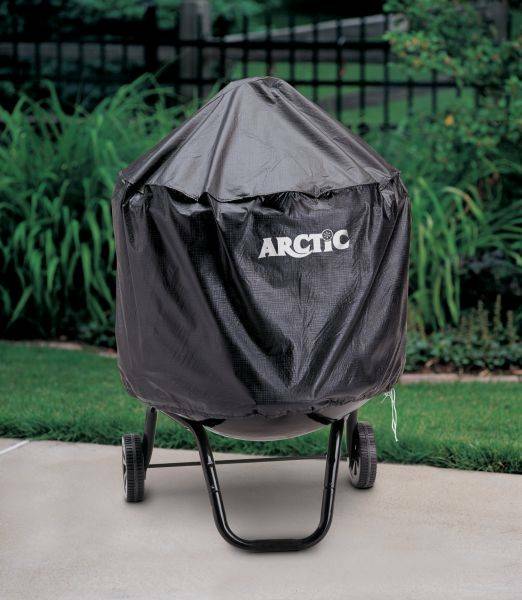 Protect your investment with this Arctic Outdoor Fireplace Cover. It is a durable heavy duty cover. 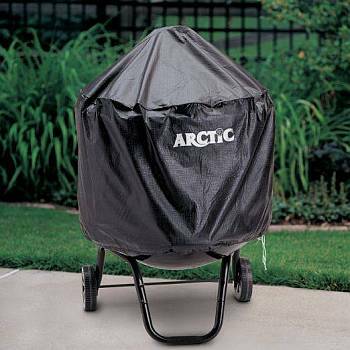 Each cover is custom sized to fit your specific outdoor model, and designed to keep it looking good for years to come.